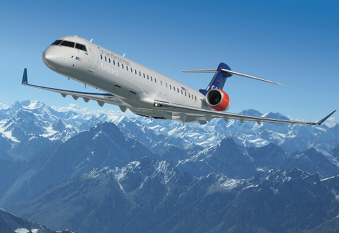 Immediately recognisable by its elongated shape, the CRJ1000 is a further stretch of the CRJ900 offering up to 105 seats and competing with Embraer’s E190. Certification was awarded by Canada, the EU and US in 2010 with deliveries to Brit Air and Air Nostrum commencing in December of that year. 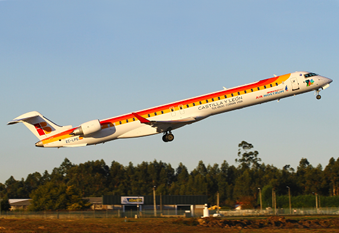 Primary operators of the CRJ1000 include Air Nostrum, Hop!, and Garuda Indonesia. Air Nostrum, Garuda Indonesia, HOP!